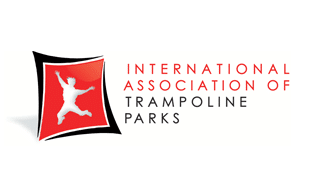 Please note: Our Unlimited Jump Time program is not available on Thursday, March 28th. Every Thursday at Rockin’ Jump Eagan Trampoline Park enjoy unlimited jump time for just $20, normally $27. No coupons or reservations are required.